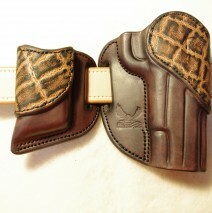 I understand being excited about getting something you really want and waiting several months can be difficult. I promise I am working as hard as I can to complete orders in a timely manner. I have been working 12 to 15 hours a day seven days a week for nearly 2 years. 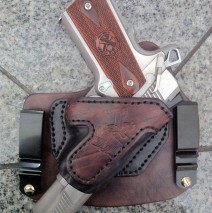 Over the last few years I have only taken 5 full days off from hands on leather work. We do our best to communicate with you at the beginning and the end of the process. At the beginning you will receive two emails, one confirming your order and the second will have a written estimate of cost and confirming the lead time. 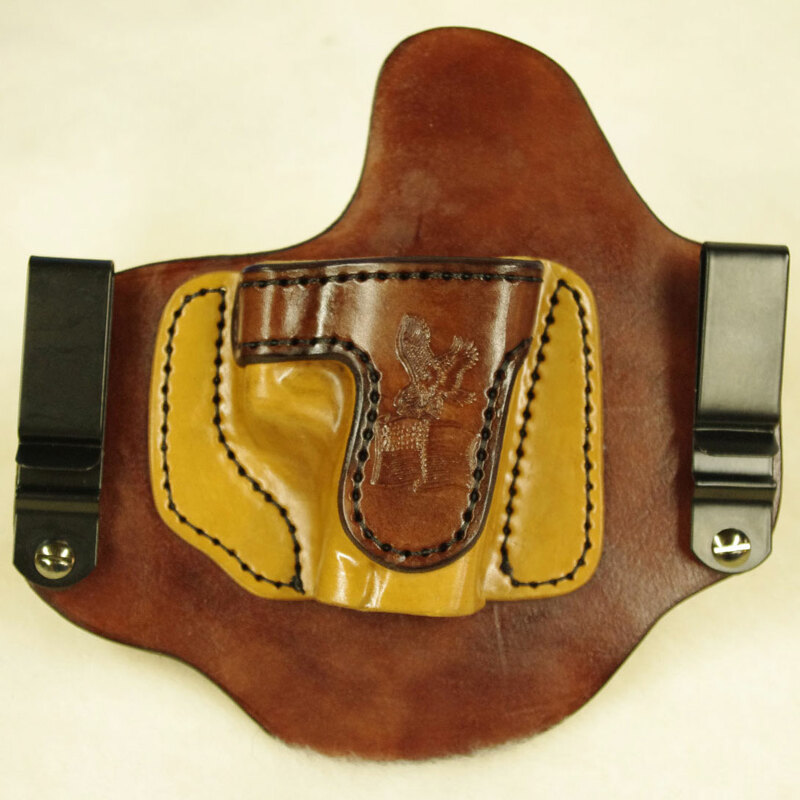 Then you will receive an email from us towards the end letting you know when your leather has been cut and your holster should be complete in about two weeks from that point. 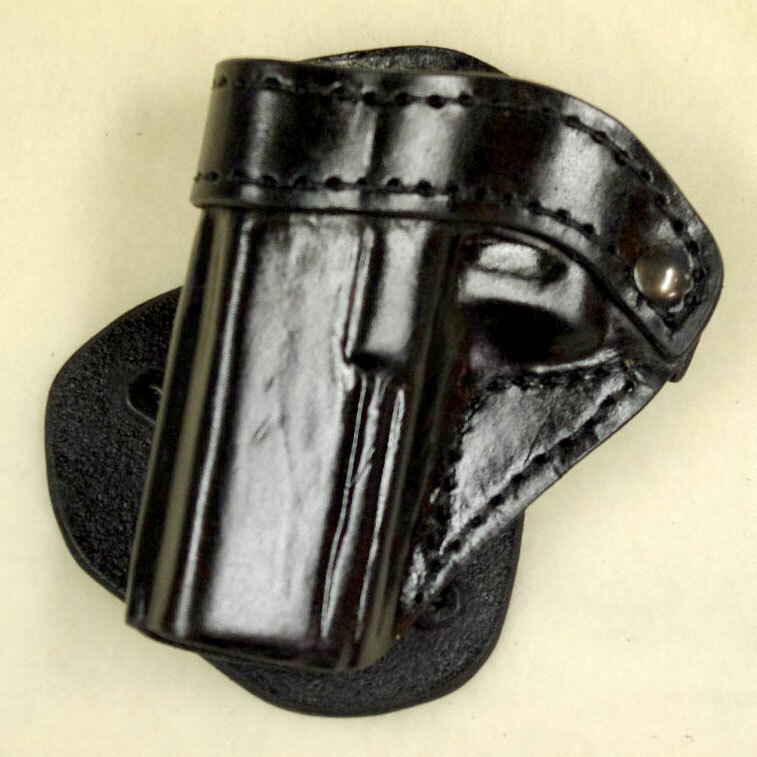 The lead time is calculated based on the number of orders that are currently waiting when you place your order and the quantity of holsters that I am able to make on average per day. If you placed your order and you received an email telling you a different lead time than is currently listed on the order page, your lead time was based on the orders when you placed your order. 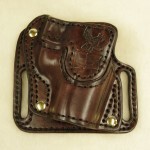 I make all holsters in the order they are received, so unless something drastic happens, I should be completing your order very close to the time quoted when you order. Some times it is hard to judge the turnaround time when you are getting a lot of orders due to an article or other reviews or the political environment. We do our best, but the time line we give is best guess based on past experience. 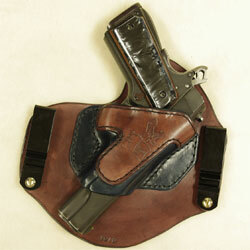 Please try to keep in mind unlike most of the other custom holster makers I do not accept payment until your holster is complete. So you are only out some extra time and I am confident you will be happy you waited. 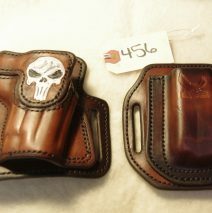 I answer every phone call and email promptly but some days I spend hours answering the same question “is my holster ready?” I love communicating with all of you and would never ask you not to call or email so please keep in mind I am a one man shop and quality takes time. Thank you for taking time to understand. God bless.